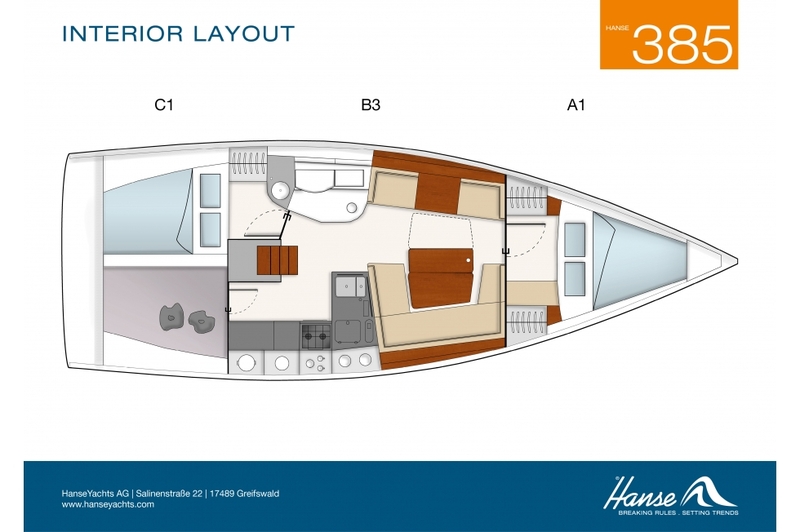 HANSE yachts set new trends in yacht building. 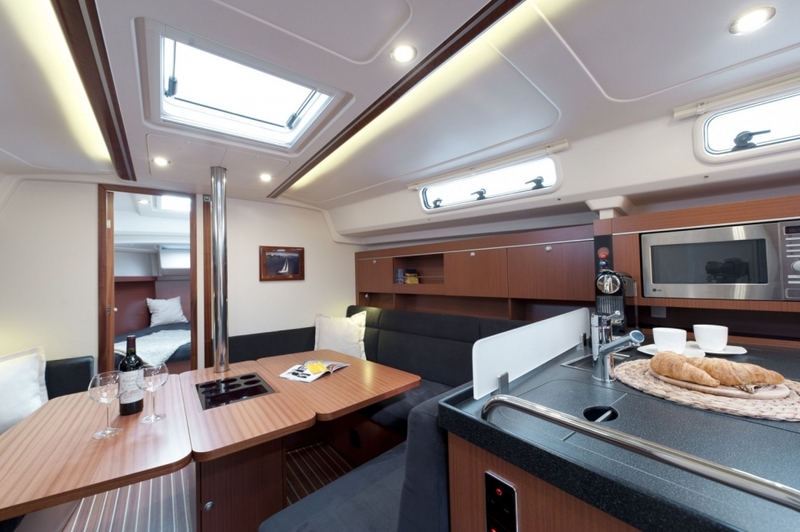 At the same time, however, the modern and elegant design is always based on usefulness and functionality. 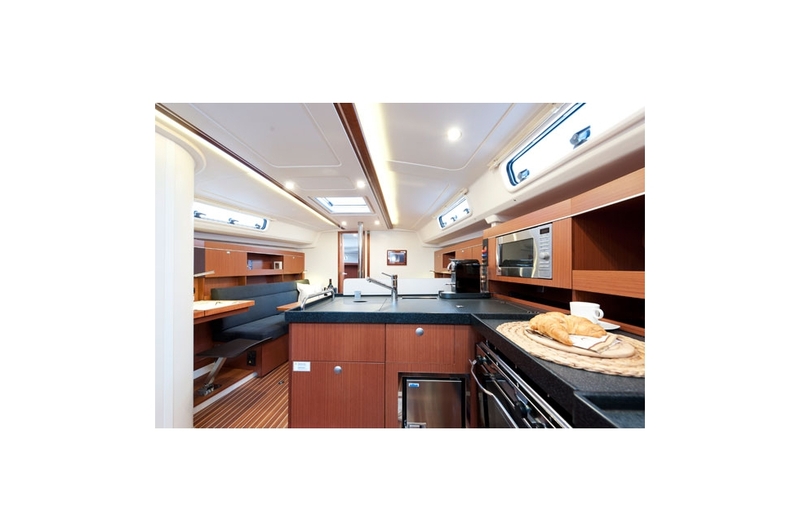 Our designers and engineers adhere strictly to the ‚form follows function‘ principle. Outstanding performance and innovative design. 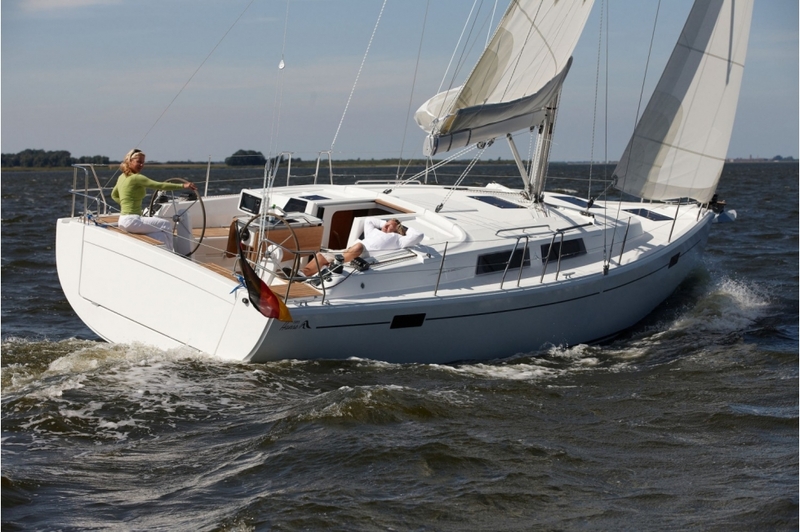 The Hanse 385 has been named boat of the year in a number of countries. 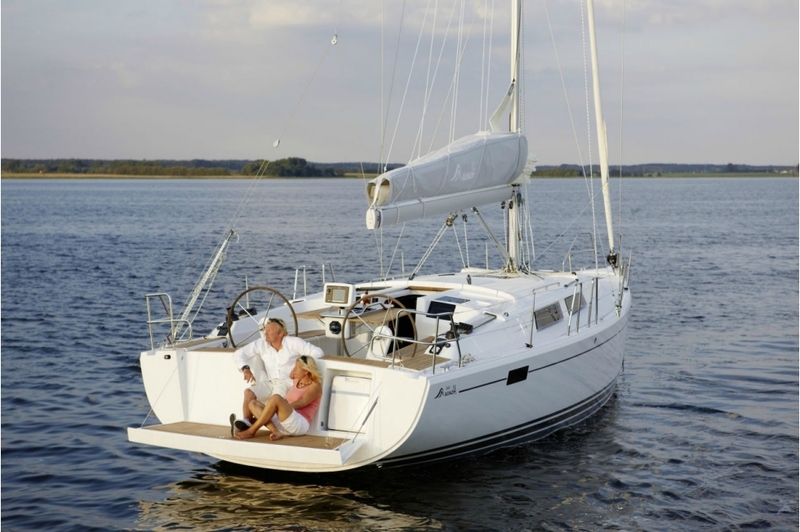 A cruising yacht must be perfectly designed in order to take the crew to its destination safely. 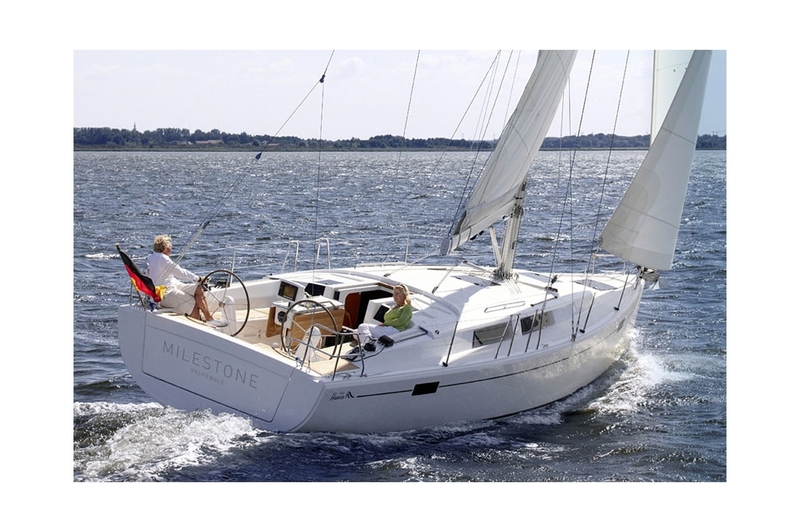 The HANSE 385 is nicely balanced, has a high degree of stability and can be sailed safely in all weathers. 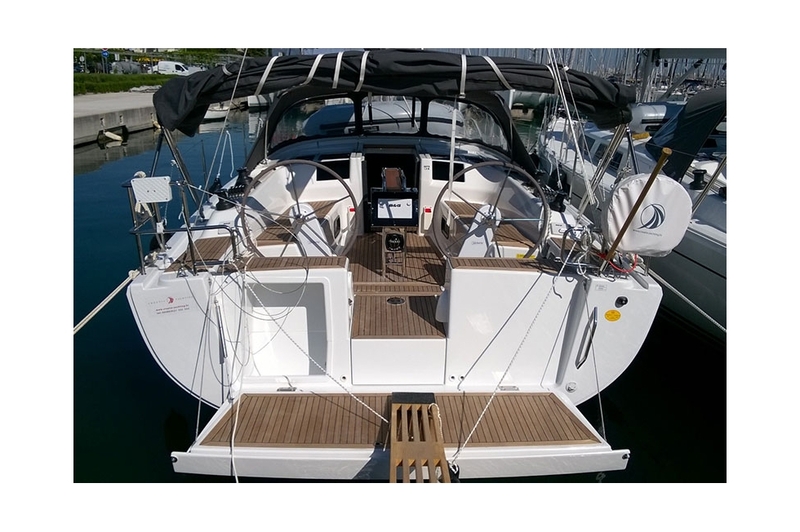 And it can also sail pretty fast as well! 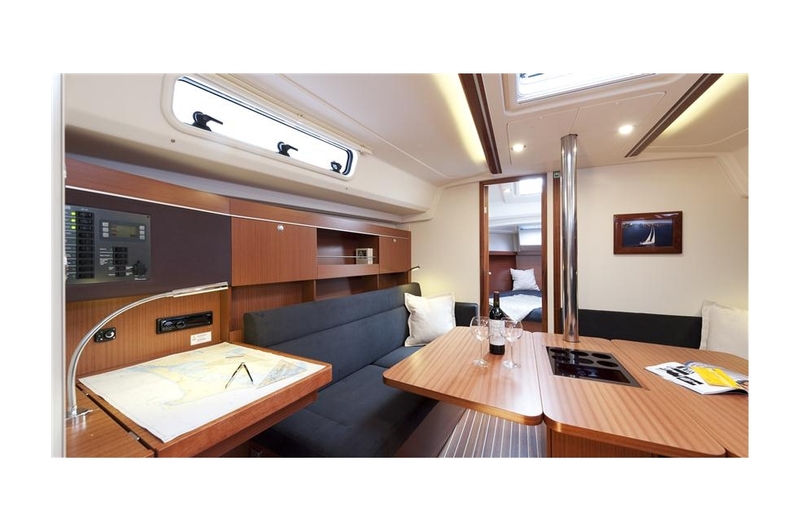 The deck of the HANSE 385 is pleasantly free of lines and fittings, meaning that you have plenty of room to relax at sea and in the harbour. design, fabrics and many special details. 2. 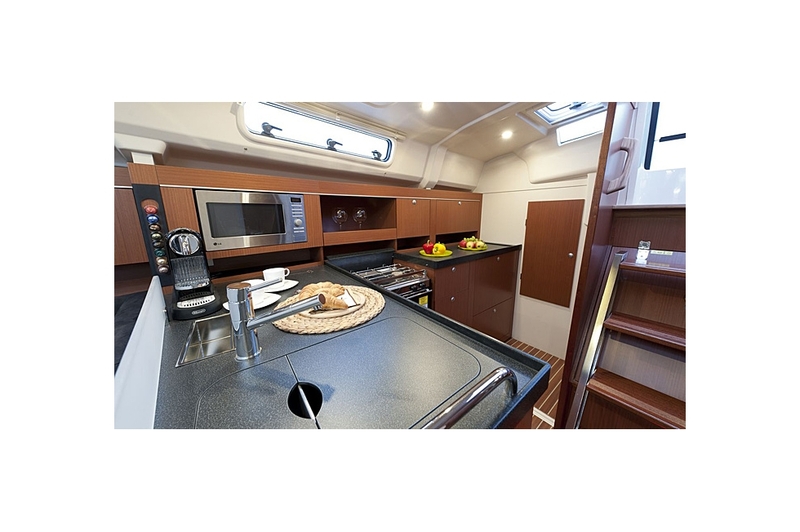 Best in its class: The extra-large galley.